The CADTools project is developing an open-source 3D computer-aided design (CAD) toolkit built around an parametric, feature-based, sketch-driven 3D solid modeler. 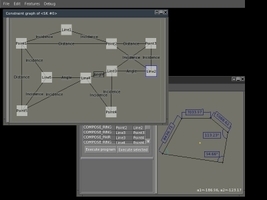 CADTools is BREP-based, and uses graph-directed, algebraic constraint solvers. Most development effort is directed at user interface, such that new users will find the program simple to learn, and experienced users will be able to work as efficiently as possible. We are using the Agar GUI library and the FreeSG 3D engine (most code being written for this project is actually in FreeSG). 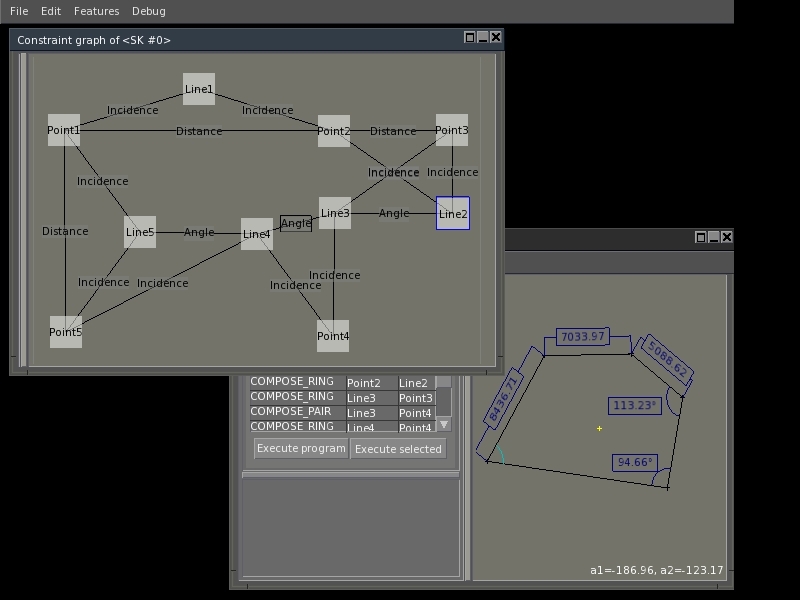 Both CADTools and its dependencies are available under a BSD license, which will make CADTools particularly suitable for integration into commercial products such as CNC machinery. Development on CADTools is active and ongoing, but the software is still in early stages and at this point aimed at developers only. If you are looking for an existing, mature production-quality open-source CAD system, we suggest the CSG-based BRL-CAD. If you have any questions, comments or suggestions, don't hesitate to contact the author. You can also obtain support and discuss with the developers via the #agar channel on irc.freenode.net.